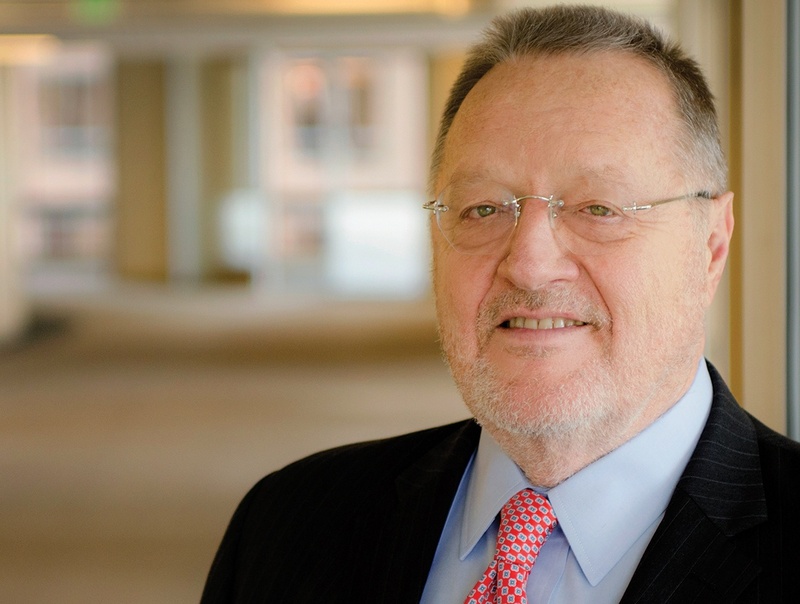 Bill Strausz is a shareholder in the Public Finance Department at Richards, Watson & Gershon with more than 40 years of experience representing local public agencies in the areas of public finance and public law. Bill has served as bond counsel, disclosure counsel, and issuer’s counsel in a wide range of transactions involving cities, counties, school districts, special districts, joint powers authorities, and redevelopment agencies and successor agencies throughout the State of California. Bill currently serves as special counsel to numerous successor agencies. He has participated in the financing and refinancing of a wide variety of public infrastructure and economic development projects. Bill is the Chair of the Firm’s Public Finance Department and he served on the Firm’s Management Committee for more than 25 years. He is also a member of the National Association of Bond Lawyers.